Sclerotherapy is a type of vein therapy used to help treat varicose, spider and reticular veins that can occur in the body, often in the legs. It’s a very common, effective and minimally invasive procedure that can be performed quickly in a physician’s office. The process is quick, easy and does not typically prevent patients from carrying out normal activities. Once a physician has located the affected vein, they will inject a sclerosing solution into it using a syringe. The solution helps shrink the vein so it collapses, absorbs into the body and appears less visible. 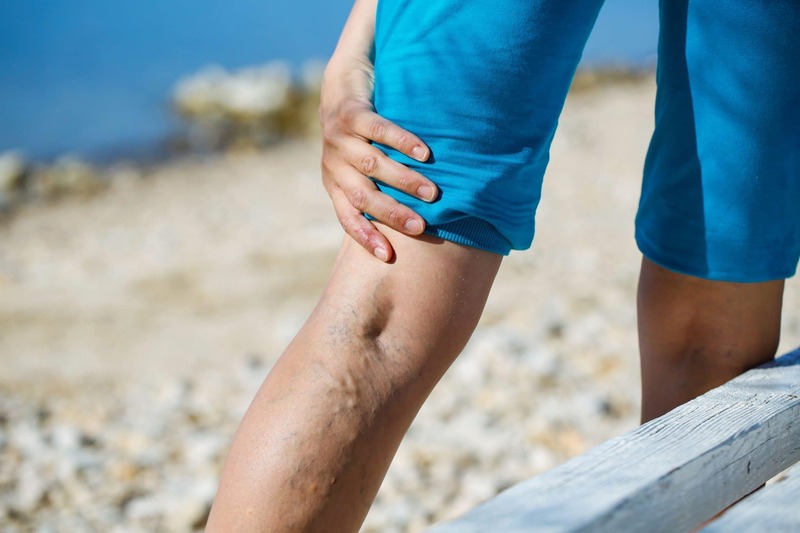 According to Medical News Today, nearly a quarter of all adults in the U.S. are affected by varicose veins. These are swollen, twisted veins visible just under the surface of the skin that can cause blood clots, skin ulcers and mild to moderate pain. The veins in our bodies have one-way valves in them that keep blood circulating throughout the body and toward the heart. When valves are damaged or become weak, blood may start to pool and build up within these veins. When that happens, veins swell up and become varicose veins. Many of theses symptoms occur in the legs, ankles and feet. Individuals who most at risk for developing varicose veins are those who are overweight, physically inactive, older, pregnant or prone to the condition due to genetics. Those who have experienced a leg trauma may also be more susceptible. If an individual doesn’t experience discomfort and is not bothered by the sight of their varicose veins, treatment might not be necessary. However, if there is discomfort, pain or other visible symptoms a person may want to get rid of, sclerotherapy is a safe (and minimally invasive) option. Sclerotherapy can also help with spidery, clustered veins, as well as reticular veins. 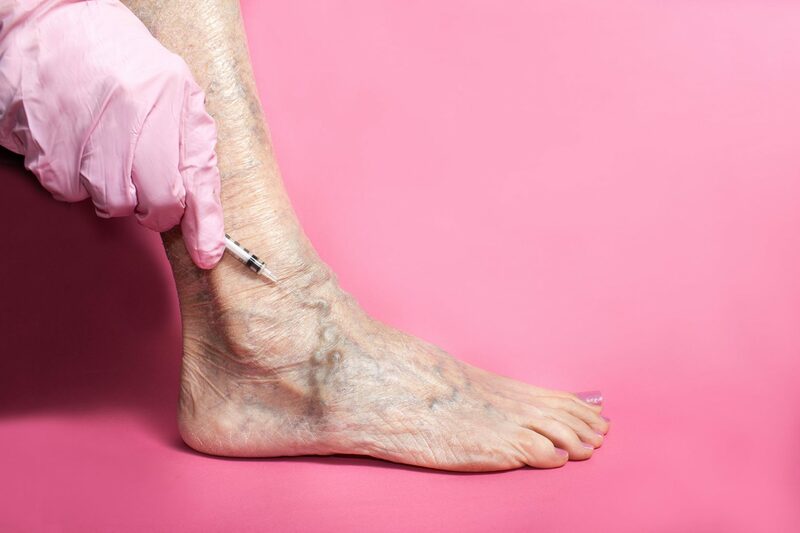 No matter if you’re experiencing symptoms of varicose, spider or reticular veins, Olympia Compounding Pharmacy is here to help. Fill out this form to get started today, or contact us with questions at sales@olympiapharmacy.com or 407-673-2222.